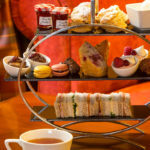 Afternoon tea at Dalmahoy Hotel on the outskirts of Edinburgh is the perfect opportunity to enjoy an afternoon out with friends or family in an elegant baronial setting amidst beautiful scenery. Traditional Afternoon Tea at Dalmahoy Hotel, Edinburgh. 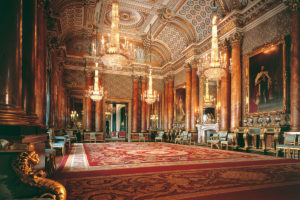 Enjoy a traditional afternoon tea in elegant surrounds. 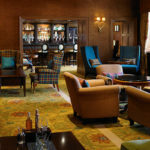 Sink into sumptuous sofas, relax beside a roaring log fire and tease your tastebuds with a mouthwatering afternoon tea. 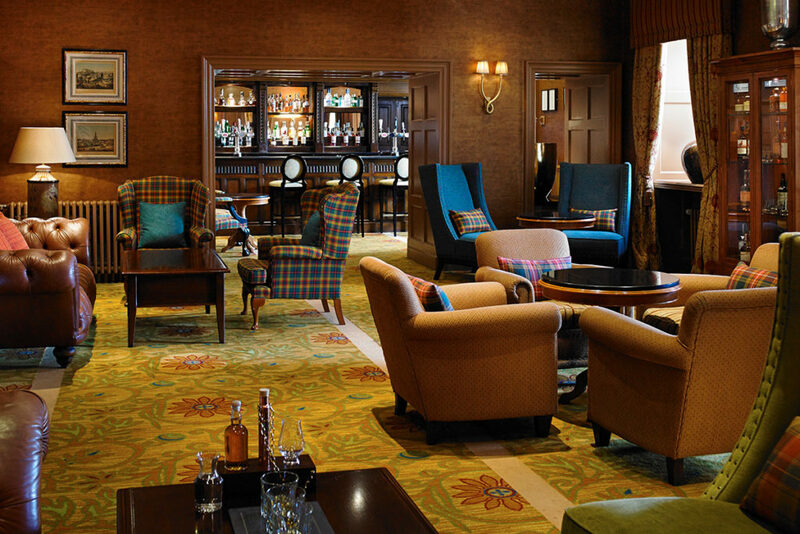 Afternoon tea is served in the Douglas Lounge or Cocktail Bar, located in the original Manor House and filled with history. Your afternoon tea is served on a classic three tiered cake stand. Start your afternoon tea with a selection of fresh, finger sandwiches with seasonal savoury fillings. 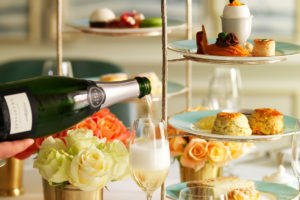 Warm scones served with sweet confit and fresh cream and a tantalising array of cakes and pastries are served with a range of specialist teas. Introducing the new Gentleman’s Afternoon Tea at the Dalmahoy Hotel, this is already proving to be a big hit. Renowned for its superb golf course, why not catch up with your man for a manly afternoon tea menu at the 19th hole. Feast on gourmet sausage rolls, mini pork pies and tasty Scottish cheese and chutneys. 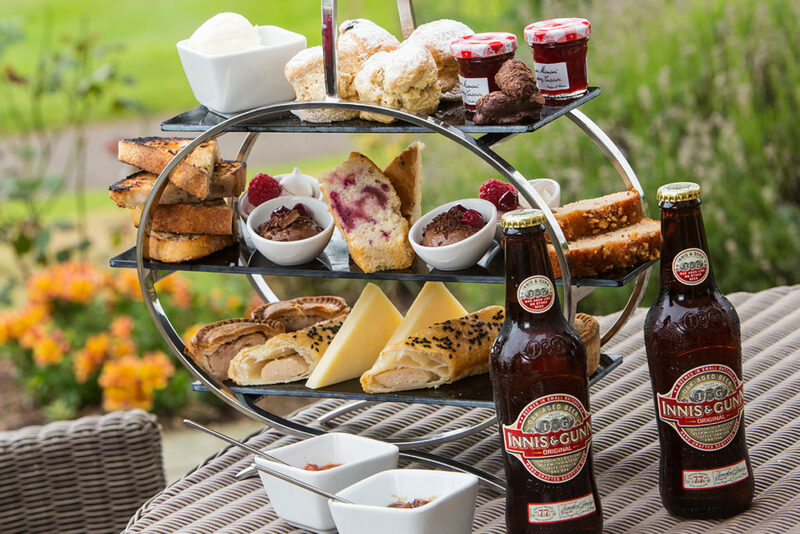 Your gentleman’s afternoon tea also includes a bottle of craft beer or a single malt whisky. This is a great gift for the man of your life or for groups to enjoy following a round of golf. 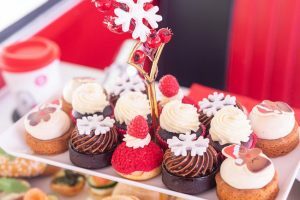 These delicious deals for afternoon tea for two at Dalmahoy Hotel are available through Virgin Experience Days available to buy as a gift voucher. Valid for up to 9 months, there’s plenty of time to organise diaries. 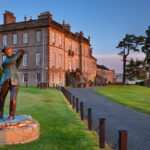 For further information on the Traditional Afternoon Tea, Gentleman’s Afternoon Tea and other great packages available at Dalmahoy, simply selection the Book Now button. 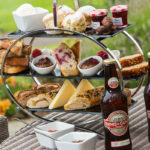 Afternoon Tea at Dalmahoy: Enjoy a mouthwatering afternoon tea in beautiful surrounds and a beautiful location on the outskirts of Edinburgh. 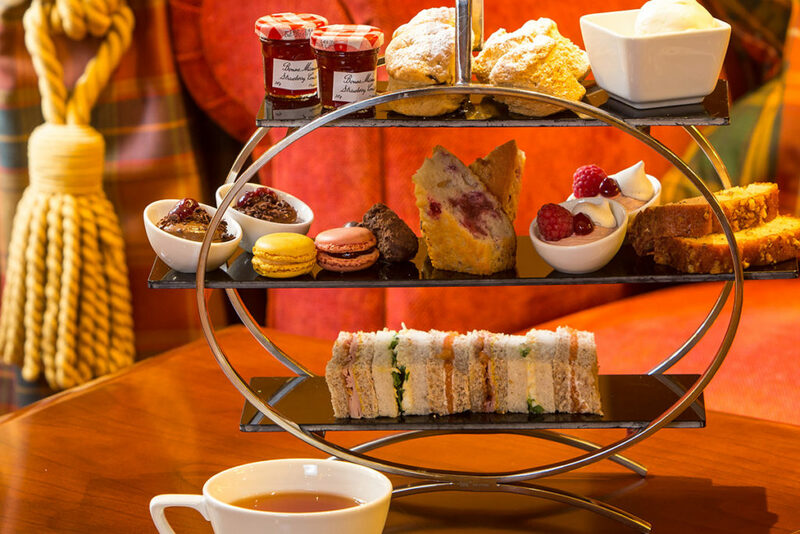 Browse our other afternoon tea venues in Edinburgh and the Lothians . . .